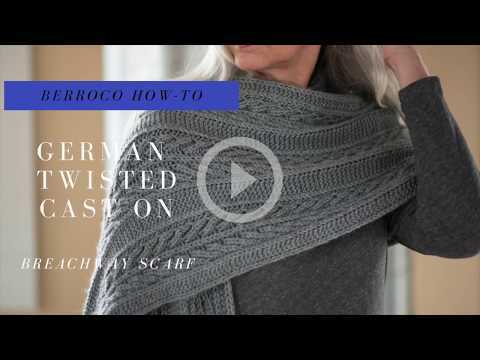 Peek over our shoulders to learn a new technique or catch up on Design Team adventures. 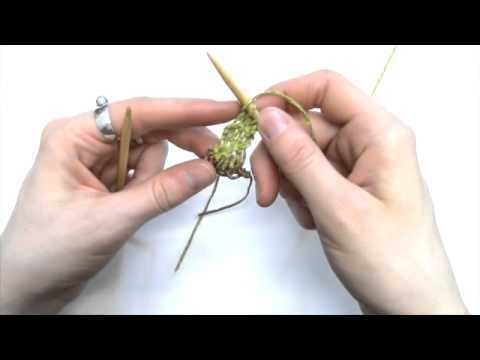 Learn how to work the German Twisted (sometimes called Old Norwegian) cast-on method. 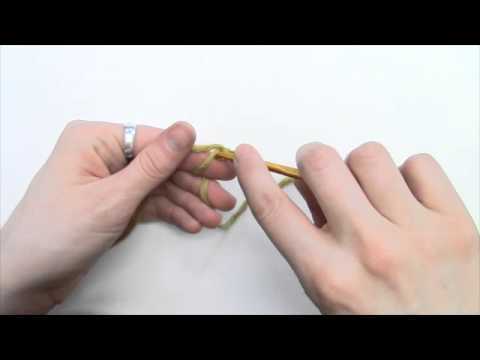 Learn how to work a right-lifted increase and a left-lifted increase in this video. 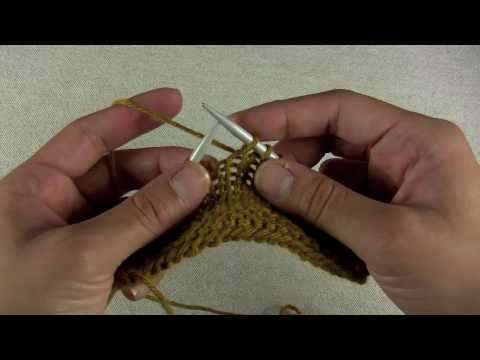 Emily demonstrates knitting a garter tab cast on. 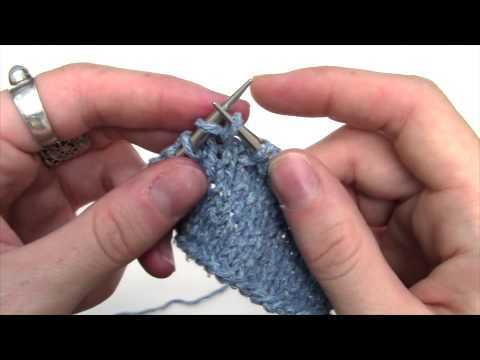 Emily demonstrates Emily Ocker's invisible cast on. 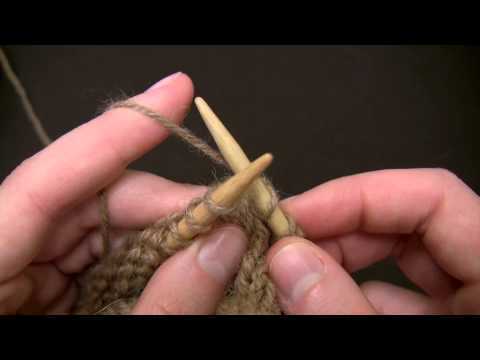 Emily demonstrates tinking, knitting backwards to fix a mistake in her row. 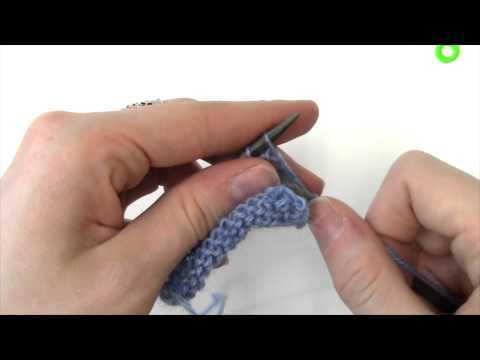 Emily demonstrates some useful ways to use stitch markers! 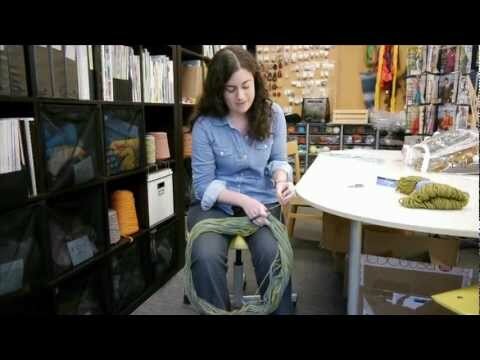 Amanda demonstrates two ways to wind a hank of yarn into a ball. 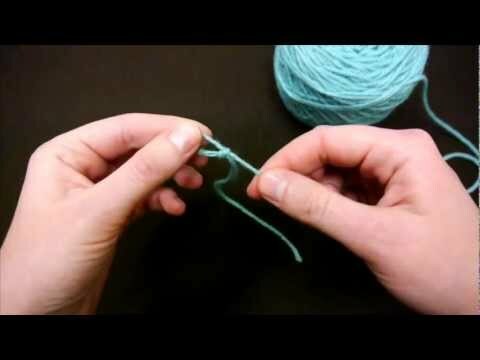 A quick demonstration of how to make a slip knot. 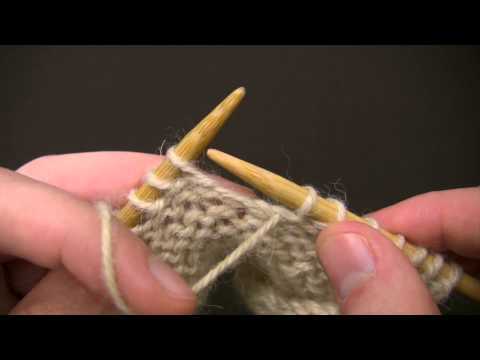 A demonstration of working the purl stitch in the Continental style. 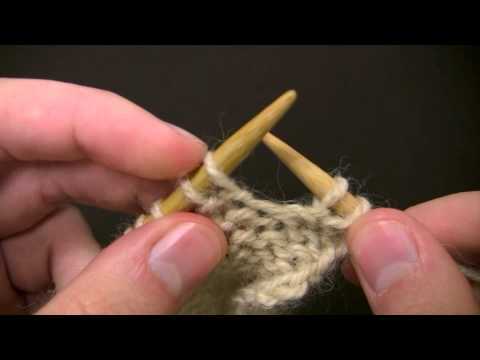 Cirilia shows you everything you need to know about this knitting essential. 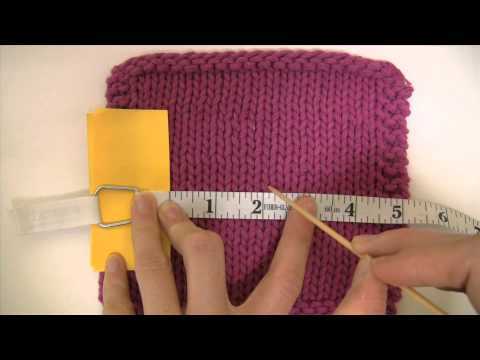 Master this easy way to create clean-looking finished edges. 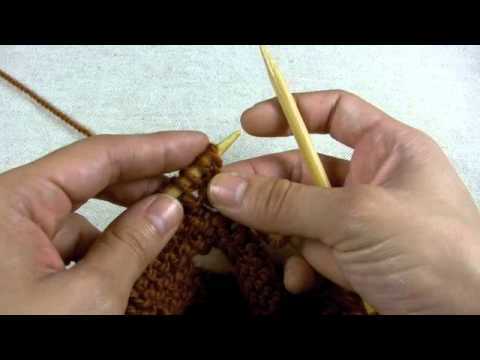 Cirilia offers tips for several classic cast-on methods. 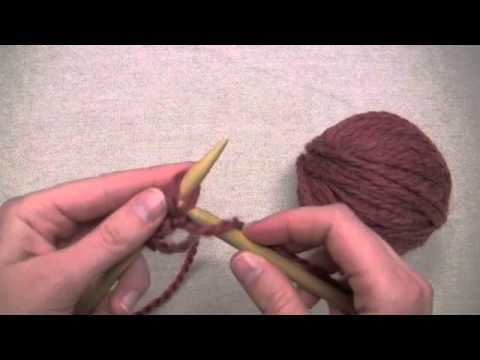 Cirilia demonstrates how to work the purl stitch. 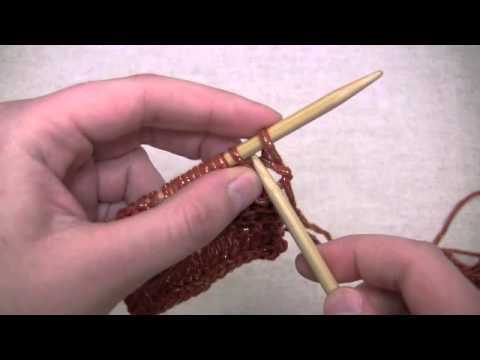 Learn this great cast-on for ribbing. 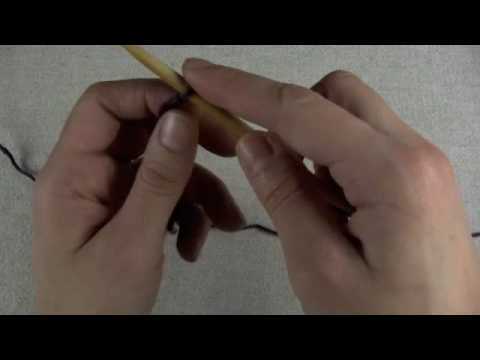 A demonstration of working the purl stitch in the English style. 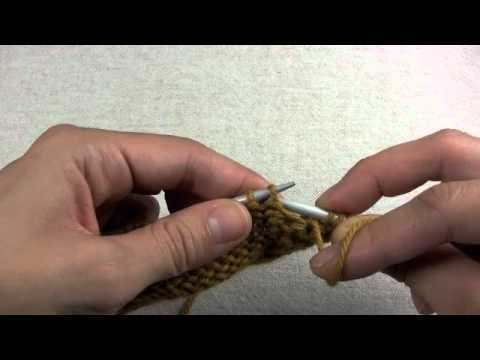 A demonstration of working the knit stich in the Continental style. 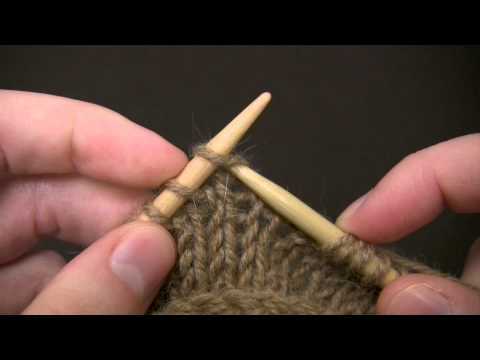 A demonstration of working the knit stitch in the English style.